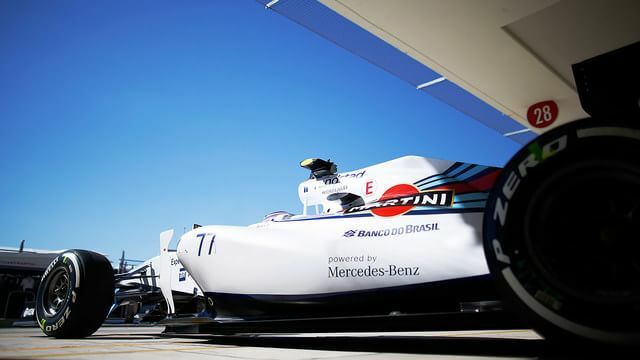 Williams have taken another step in their journey to improved performance, updating the race operations team for the 2015 season. Recent reshuffles have had good effects, and the reorganisations continue over the winter. Felipe Massa loses Andrew Murdoch as his race engineer, with Murdoch promoted to Senior Performance Engineer. That includes some factory work, but he’ll still be attending races with a focus on Valtteri Bottas’s car instead. Dave Robson joins the team from McLaren to replace Murdoch as Massa’s race engineer, working directly under Rob Smedley. There are also some movements amongst the mechanics as well, as the reshuffle takes in all areas.